We’re excited to partner with culinary experts from around the region to judge the cook teams’ culinary presentations at Eggs on the Beach Big Green Egg Cooking Competition, Sept. 30 at Seascape Resort. More than 30 cook teams will be competing for cash, prizes and the coveted judges’ trophies. Drum roll, please….. This year’s team of culinary experts that will serve as this year’s honorary judges, includes: Chef Shane Quinlan, the Chef de Cuisine at Emeril’s Coastal Italian, Chef Giovanni Filippone of Vue on 30A, Chef Dominic Damiano, Clemenza’s, Fat Clemenza’s and Mama Clemenza’s, Author Mary Kay Andrews, The Beach House Cookbook, and Chef Dan Pettis, One 20 Modern Bistro and Fuel. 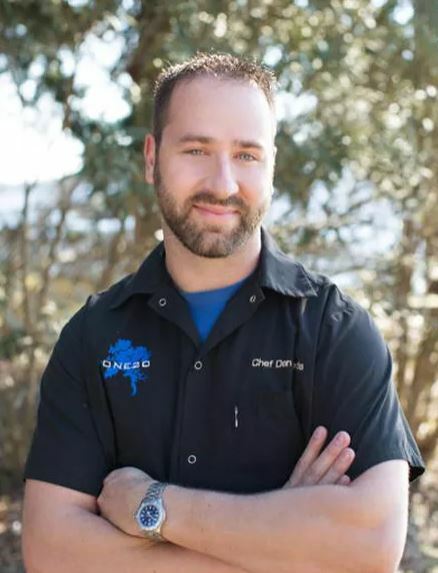 Born and raised on the Florida Panhandle, Chef Shane Quinlan began cooking at age 14 and later attended culinary school at Johnson & Wales University in Charleston, South Carolina. Upon graduating, Chef Quinlan trained in the San Francisco Bay area with Westin Hotels & Resorts and Mirassou Winery before returning to Florida, where he accepted a Sous Chef position at Marina Café in Destin. 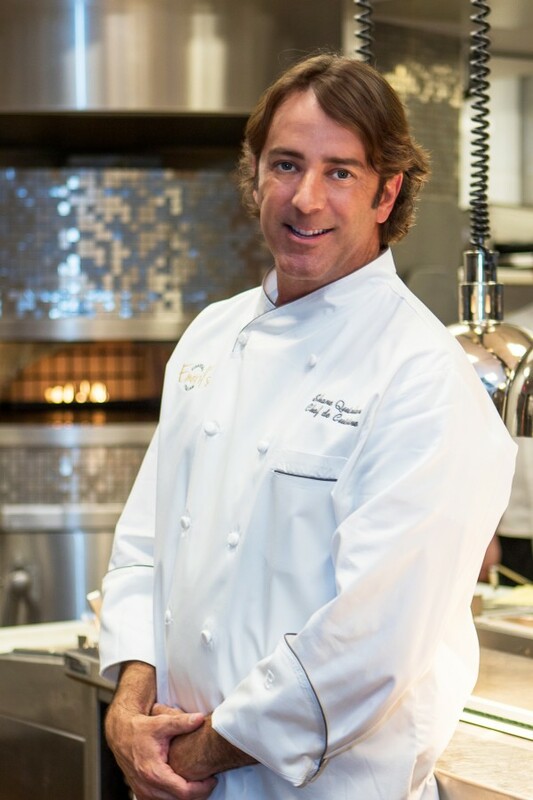 Chef Quinlan sharpened his skills over the years with organizations, including Sandestin Golf & Beach Resort, Tommy Bahama Restaurants, the PGA TOUR, and St. Joe Club & Resorts. Most recently, Chef Quinlan worked with Chef Emeril Lagasse to open Emeril’s Coastal Cuisine. He is now moving on to his next project which will be announced later this year. 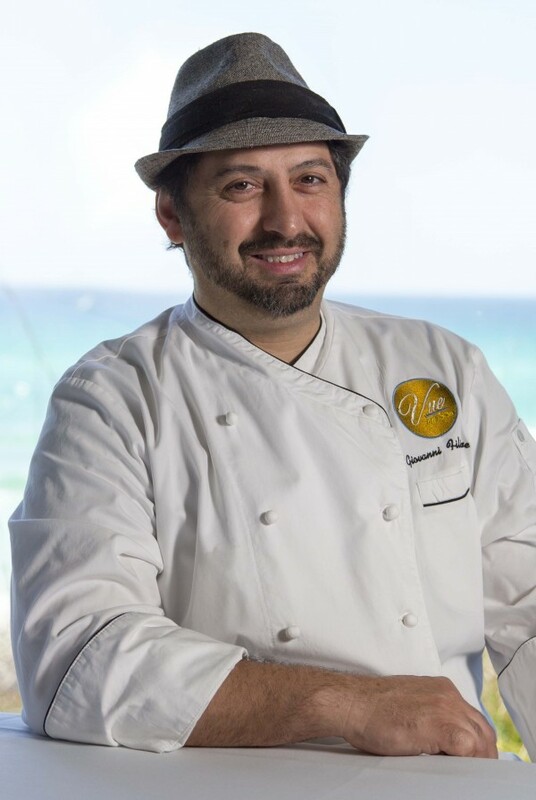 Local contestant on FOX’s Hell’s Kitchen (season airs Sept. 29, 2017) and Executive Chef at Vue on 30A, Chef Giovanni (Gio) Filippone brings a diverse culinary background and appreciation for culinary creativity. Born in 1970 in Givet, France, Chef Filippone immigrated with his family to Bayonne, New Jersey when he was just 10 years of age. He attended the Culinary Institute of America in Hyde Park, New York and completed the chef program in 1997. Over the years, he has worked in different restaurants, steakhouses and hotels in New England, and moved to the Gulf Coast in the mid-2000’s. In 2009, Chef Filippone was a participant on Season 5 of Fox’s Hell’s Kitchen, and secured a spot in the top six contestants. He recently returned to the show for a second chance to earn the top spot. Today, he incorporates his experiences into creating seasonal menus for Vue on 30A that blend American northern, southern, and Italian cuisine with the freshest ingredients available. Chef Dominic “Dom” Damiano, owner of Fat Clemenza’s. Damiano’s family roots trace back to Sicily—two small towns east of Palermo, Altavilla Milicia and Bagheria—and Chicago, where he grew up in neighborhood restaurants and at home with his family’s meals. 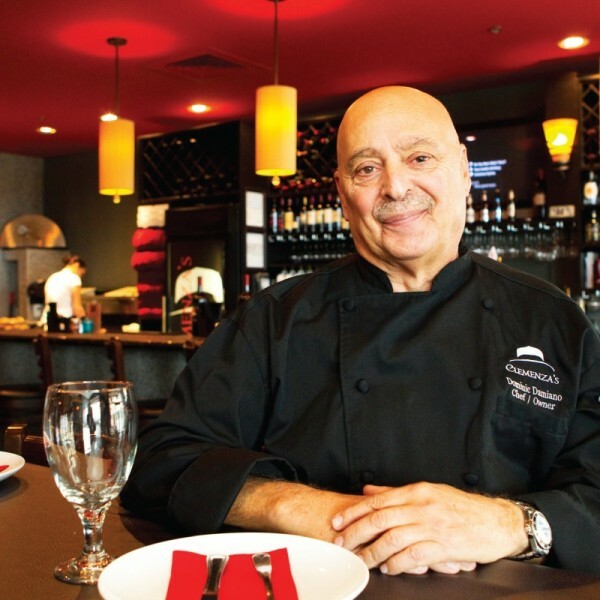 In 2006, Chef Damiano and three partners, Chris Damiano, Mimmo LaInnusa and Saverio Jacovelli, turned a failed Destin restaurant into Fat Clemenza’s, which has earned “Best of the Emerald Coast” honors many years. In April of 2011, Damiano branched out by opening Clemenza’s at Uptown Station in Fort Walton Beach. Most recently, he teamed up with his wife, Tammy, to open Mama Clemenza’s European Breakfast in Miramar Beach, which is renowned for Mama’s Famous Cappuccino and her popular Croque Madame. Born and raised in Northwest Florida, Chef Dan Pettis began his cooking career at age 13 with a summer job. Like most young aspiring chefs, he started washing dishes and learning by the sidelines. During his career, he has worked alongside famed chefs including Chef Tim Creehan, sushi chef Roy Villacrusis, and Chef Konrad Jochum of the Boatyard Restaurant. In 2009, Chef Pettis opened his own restaurant, One 20 a Modern Bistro, in Niceville. The bistro features simplistic seaside inspired fusion cuisine, drawing on Chef Petti’s Southern roots, South Florida schooling, and worldly travels. Last year, he opened a second Niceville restaurant, Fuel at North Light. 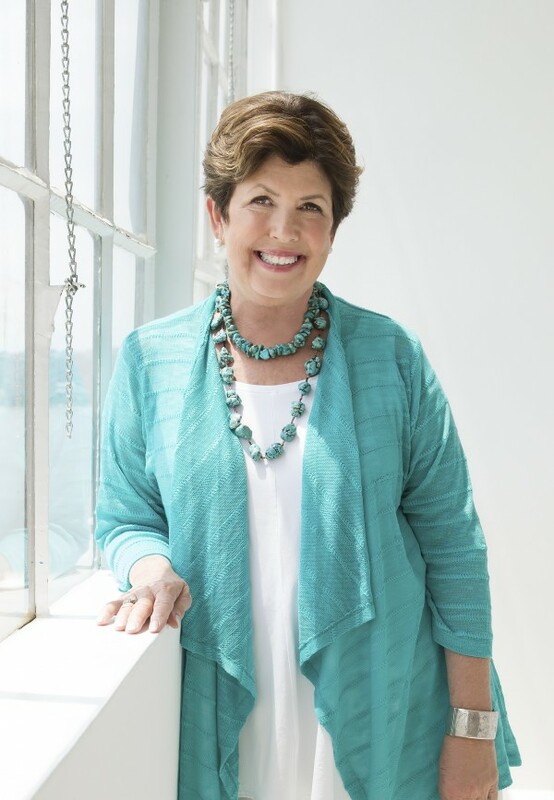 Author Mary Kay Andrews is the perennial New York Times bestselling Author and “Beach Read Queen.” So why is she judging a cooking competition you ask? She and her hubby, Tom, are Big Green Egg enthusiasts. In addition, Andrews recently authored a cookbook full of her favorite recipes. From cherry balsamic-glazed lamb chops and bacon-kissed green beans to buttermilk-brined fried chicken and barbecue pork on the Big Green Egg, Andrews proves she has skills in the kitchen. Her cookbook is filled with delicious, easy-to-prepare, coastal recipes, as well as some Eggcellent recipes/meals prepared on the Big Green Egg. Each cook team will be provided a Big Green Egg smoker/grill to prepare their delicious creations. Attendees to the event will be “tasters” and given tickets to vote for their favorites, resulting in the “People’s Choice Awards.” In addition, Knob Creek is hosting a competition for bites that incorporate Knob Creek Bourbon Whiskey. In conjunction with the above competitions, the team of honorary judges will judge each bite based on flavor, creativity and presentation to award the esteemed judges’ trophies. 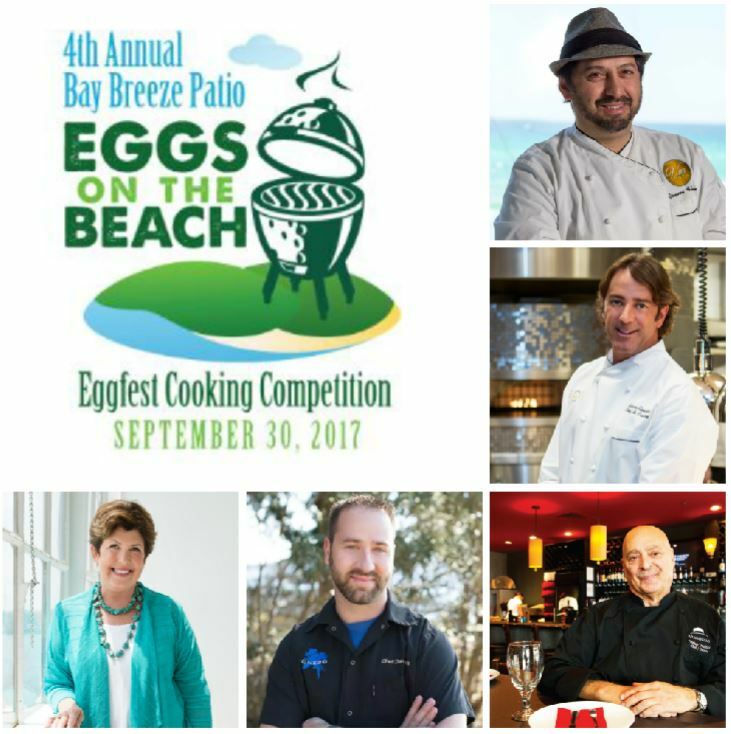 The Eggs on the Beach Cooking Competition will be complemented by live music by Chris Alvarado, Knob Creek smoked cocktail seminars, ENCO Sports Zone, kids’ activities, and a cash bar with beer, wine and sodas. All proceeds from Eggs on the Beach benefit Fisher House of the Emerald Coast and Food For Thought. For those who have thought of owning a Big Green Egg, Demo Eggs that are used during the event are being pre-sold at a discounted price. Demo Eggs come with a nest (metal stand), plate setter and a limited lifetime warranty. Demo Eggs may be picked up after the event, between 3 – 5 p.m. on September 30. Eggs on the Beach Taster tickets are available for the advance price of $32.50/adult, $13.50/child (age 11-17) and kids 10 and under are free. Tickets purchased the day of the event will be $40 at the gate. To learn more or purchase advance taster tickets, visit www.EggsontheBeach.com.